Sometimes a recipe comes along that so so easy and so delicious that you make plans in your head to make it again and again. It probably won’t happen, even my favorite foods I only make once in a while, but with the ease of this meal, it just could happen! Not only that, but everyone liked it! The whole table, not a complaint did I hear. 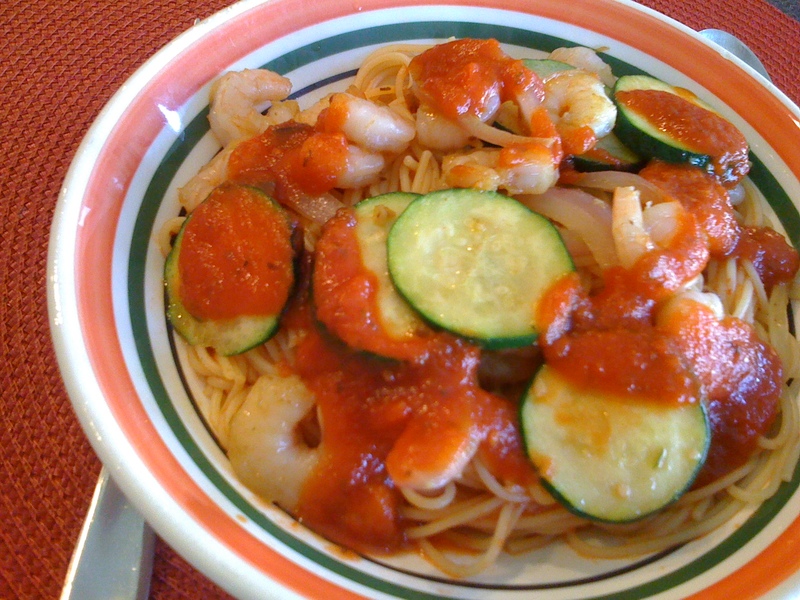 We do love pasta in this family so I guess that could be expected, mmm….thinking about eating the leftovers and it’s only 9:10 in the morning. 1. 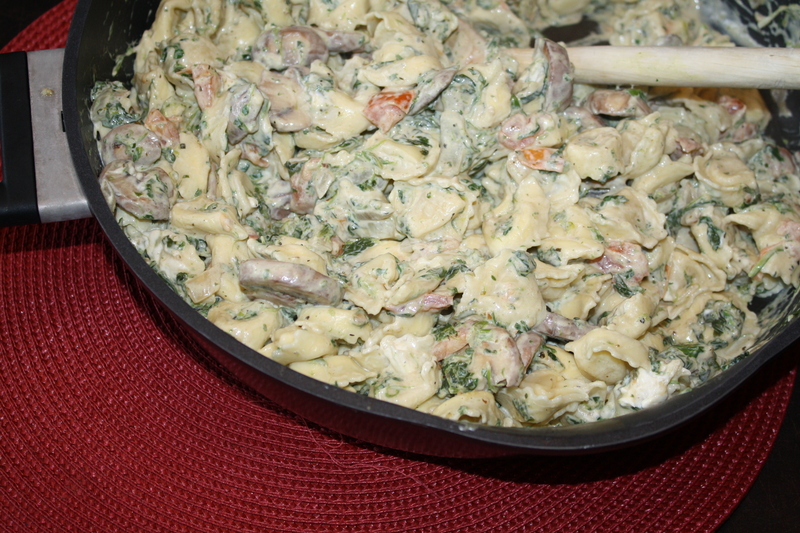 Melt butter in large skillet, saute mushrooms, onions and garlic until cooked through. 2.Stir in all remaining ingredients except for the tortellini and cook until both cheeses are melted and mixture is heated through. 3. Stir in tortellini and stir until coated. Goulash is one of those foods that can really be very different every time you make it. There are so many goulash recipes out there! Traditionally it has potatoes, here in North America we often make it with noodles. 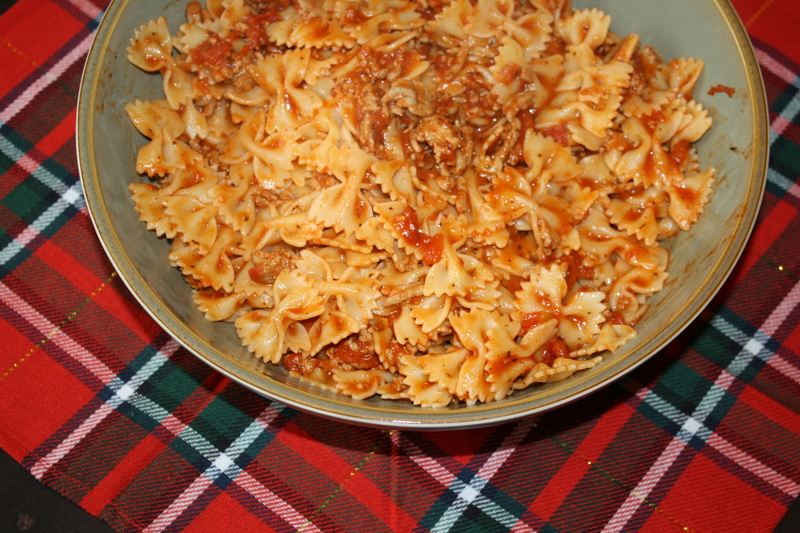 This is the third goulash recipe I have posted, apparently when I here goulash I want to make it. Generally they are one dish meals, and quite easy to put together. Perfect for a busy family of five on the go! 1. Cook meat in large skillet until cooked through. Add tomatoes, tomato sauce, garlic , sugar and basil, bring to a boil. Reduce heat and simmer for 20 minutes. 2. Meanwhile cook noodles according to package directions. When finished cooking drain and stir into tomato mixture.